Homelessness is an endemic problem. Virtually every city has a homeless population and almost by definition, the healthcare options for the homeless are extremely limited. Living on the streets is detrimental to physical and mental welfare, and often times, lacking any insurance or resources, the only recourse is a local Emergency Room. 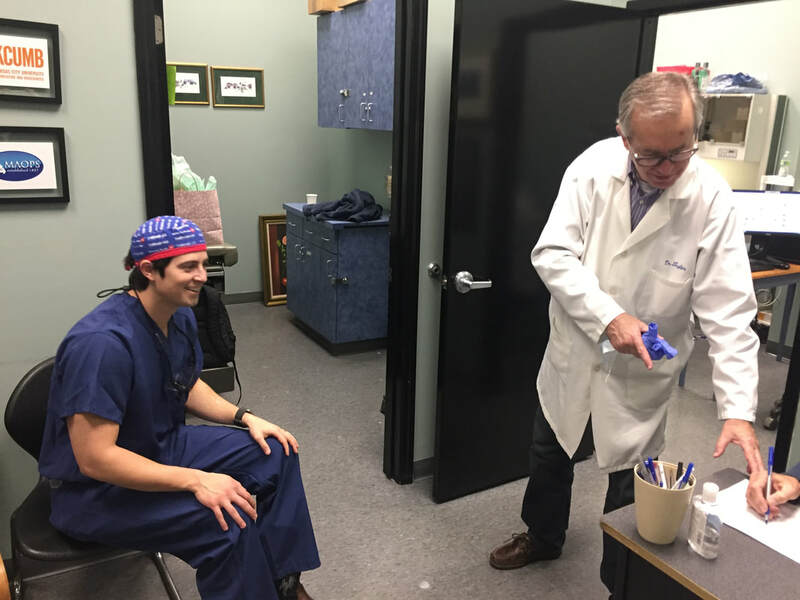 Since 2013 WOFKC has worked in partnership with Hope Faith Ministries and Artists Helping the Homeless, to provide a primary care service for medical and dental patients. 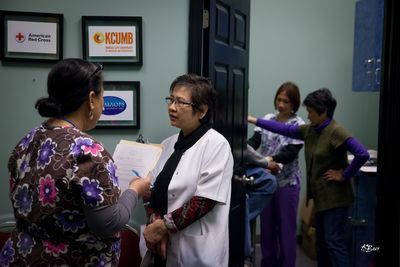 Free to those in need, this is our major, Kansas City based program that has served over 4000 patients to date. WOFKC operates weekly free clinics at both Hope Faith Ministries and Artists Helping the Homeless premises. Operating on a walk and appointment basis, we work with physician and nurse volunteers in person and via telehealth. The goal is to provide a primary care service and, where possible, offer treatment for chronic conditions such as hypertension and diabetes. We operate a prescription service (free to our patients) and have referral relationships for more urgent and complex cases as well as those requiring lab testing, MRI/Xrays etc. 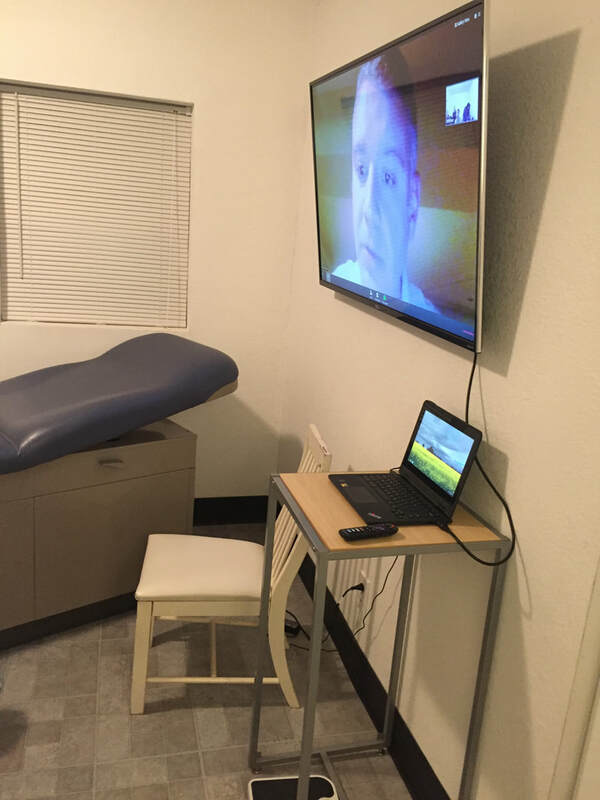 ​Our goal is to be there for our patients when they need medical care and assistance. We are always in need of volunteers to help us deliver on this mission. If you are interested in learning more about the program or how you might be able to help, please CONTACT US - or visit our ​HOW TO HELP page - we would love to talk to you! 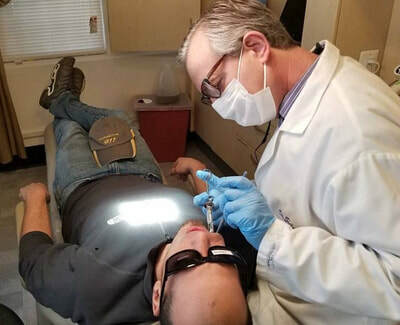 Dental care is a major issue for everyone, particularly the homeless who have very few options available and whose lifestyle often contributes to poor oral care. WOFKC operates two clinics a week dedicated to the homeless. 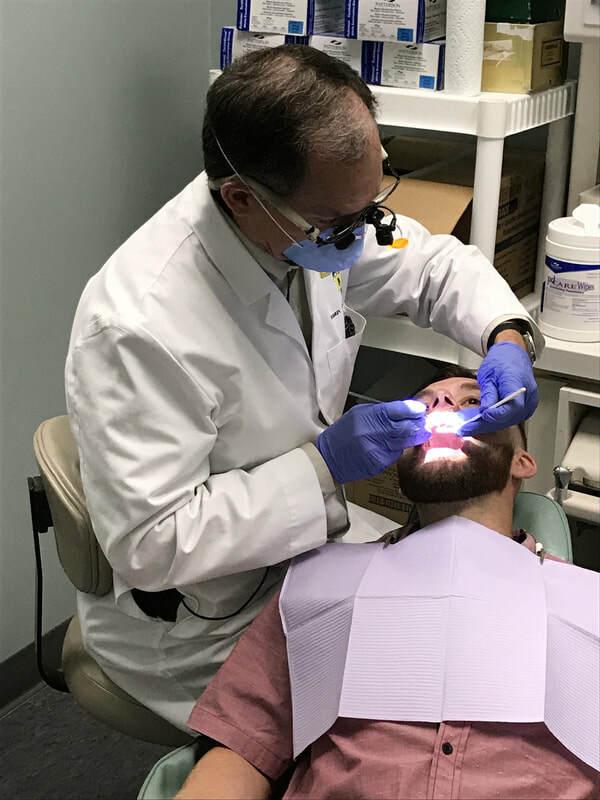 Our services include general dental care, cleanings, treatment of oral issues such as infections, abscesses etc, fillings, extractions and denture service. Although there are many medical issues that require chronic care, the need to treat dental issues is necessarily a long term deal in many cases. 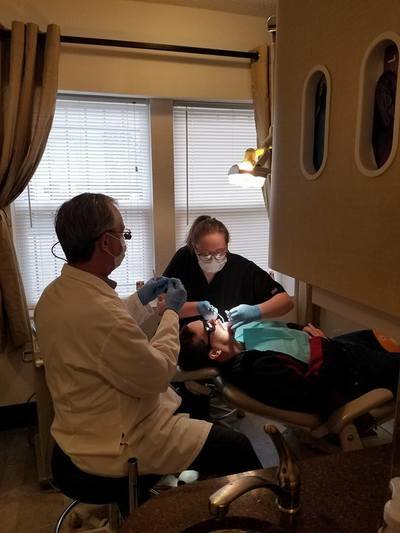 Our dentists, hygienists and dental assistants work with our patients to provide a dental care program designed to treat immediate issues and make a long term improvement in both appearance and more importantly, better dental health.